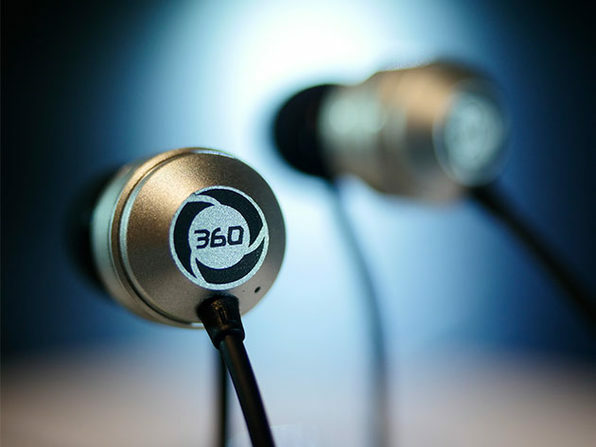 The 360 Earphones have redesigned the mechanical structure of earbuds using patented technology to combine electro-acoustic theory and electro-acoustic materials to produce sound that comes through the precise way it was created. 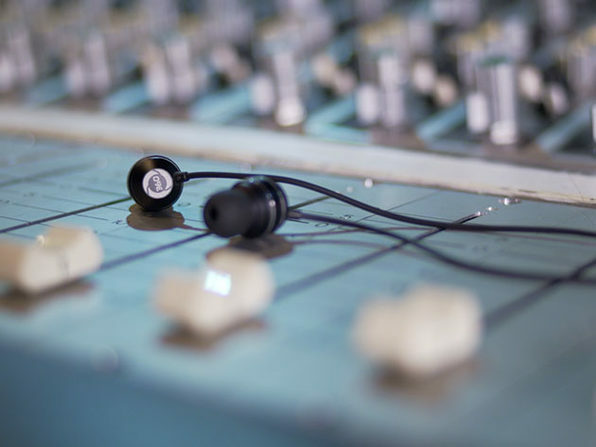 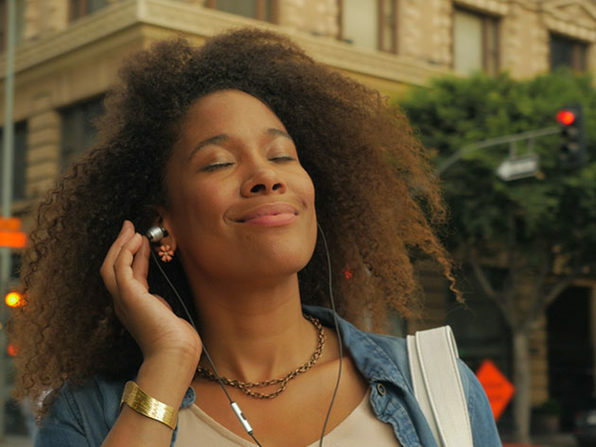 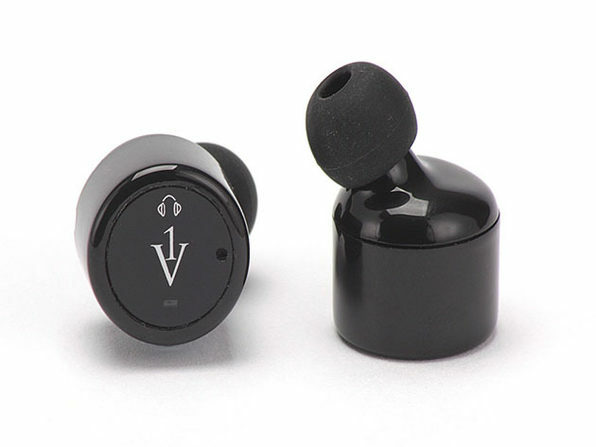 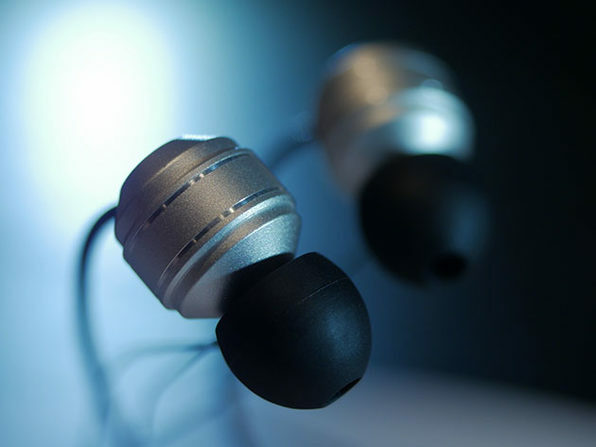 These futuristic earphones have taken ten years of research and development to produce, reappropriating the instrumental design process to the mechanics of an earphone. 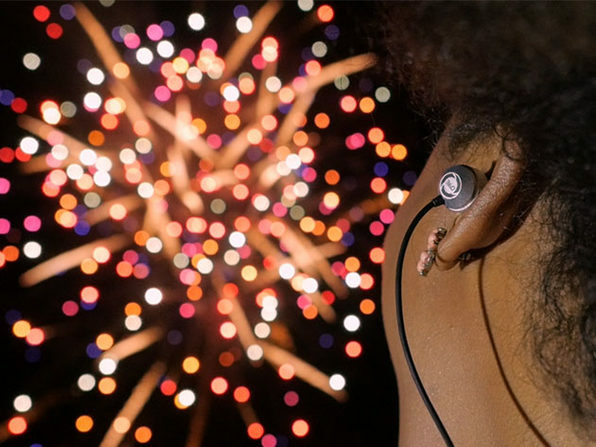  Armed with 5.1 Virtual Surround Sound, the 360's will let you enjoy every sound the exact way it was recorded, in the directional way it was intended.